The midsize crossover has become the new family car. These versatile vehicles offer impressive storage space, capable performance and an impressive roster of features and technology systems. The 2018 Mazda CX-5 in Prescott AZ adds driving fun to this equation, helping the crossover stand out in this competitive segment. Under the hood of the 2018 Mazda CX-5 is the SKYACTIV®-G 2.5-liter four-cylinder engine. This engine produces 187 horsepower and 186 pound-feet of torque. Both front-wheel drive and the i-ACTIV AWD® systems are available on the crossover. Fuel economy ratings for the 2018 Mazda CX-5 are estimated at up to 25 miles per gallon in the city and 31 mpg on the highways for 28 mpg combined. The engine includes a standard cylinder-deactivation system that helps improve fuel economy ratings. The 2018 Mazda CX-5 will offer a variety of features and technology systems spread out over Sport, Touring and Grand Touring trim levels. Multiple features will be included as standard equipment starting for the 2018 model year. These includes Blind Spot Monitor with Rear Cross-Traffic Alert and a leather-wrapped steering wheel and shift knob. The i-ACTIVSENSE® Package of driver assistance systems will also now be offered on the base Sport trim levels. 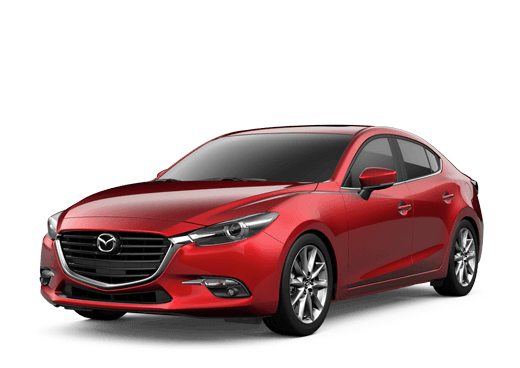 Sport models equipped with this package will add High Beam Control, Lane Departure Warning, Lane-Keep Assist, Mazda Radar Cruise Control with Stop and Go function, Smart Brake Support, automatic on/off headlights and rain-sensing windshield wipers. A variety of additional features and technology systems will be offered on the 2018 version of the Mazda CX-5. 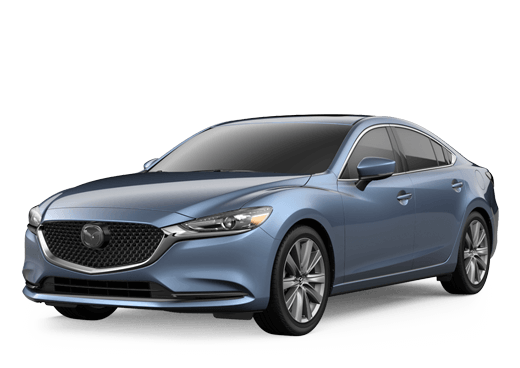 These include the MAZDA CONNECT™ infotainment system, a BOSE Premium audio system, heated seats, Bluetooth, USB and auxiliary connectivity, SiriusXM satellite radio, Active Driving Display with Traffic Sign Recognition and dual-zone automatic climate control.